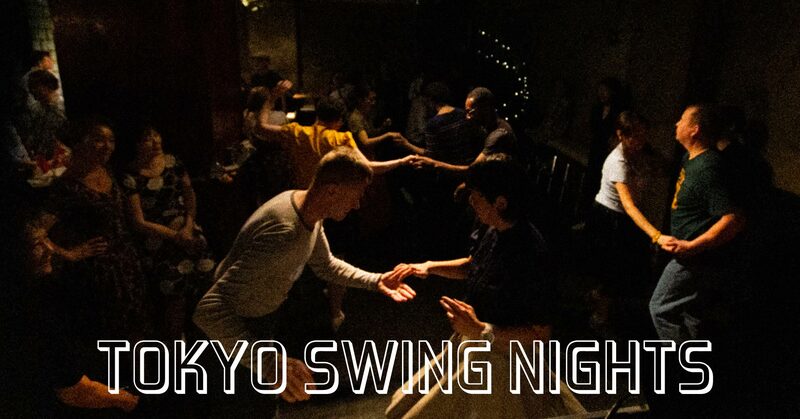 Social swing dance nights open to the public at a night club in Omotesando, Tokyo. Anyone who likes swing dance and swing music is welcome. For more information, see the swing calendar below. Please check out its direction to the Fai Aoyama here. 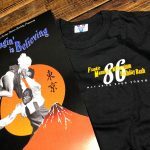 Run by Swing Cats Tokyo and powered by Tokyo Swing Dance Society. 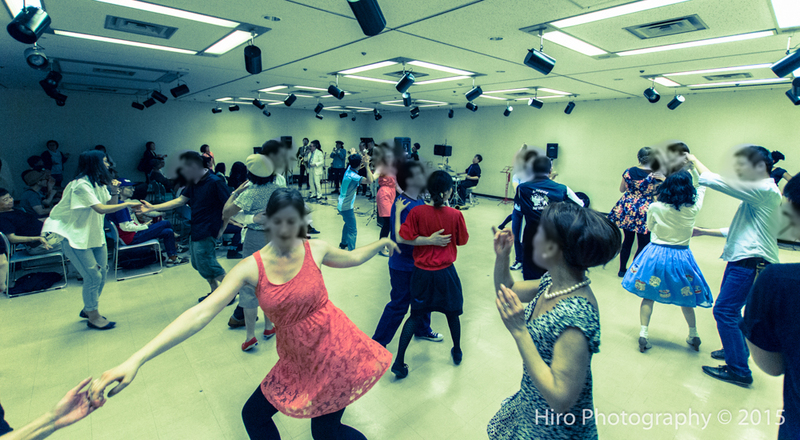 A swing dance event started in August at a new venue in Ikebukuro! 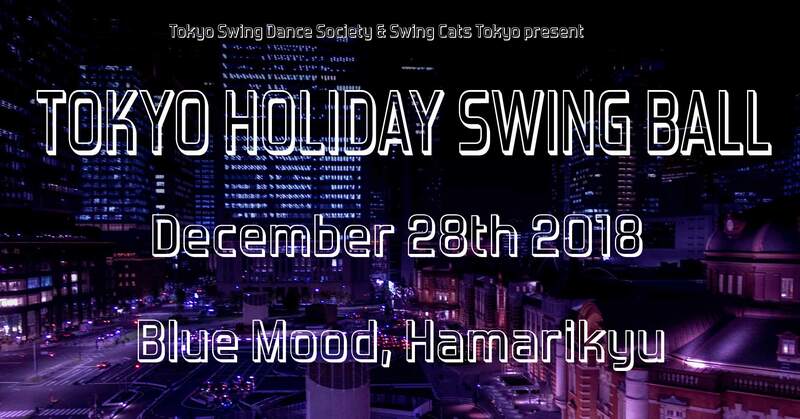 This is a social swing dance night with our nice DJs open to the public at a music night club in Ikebukuro, Tokyo. Anyone who likes swing dance and swing music is welcome. For more information, see the swing calendar below and HERE. 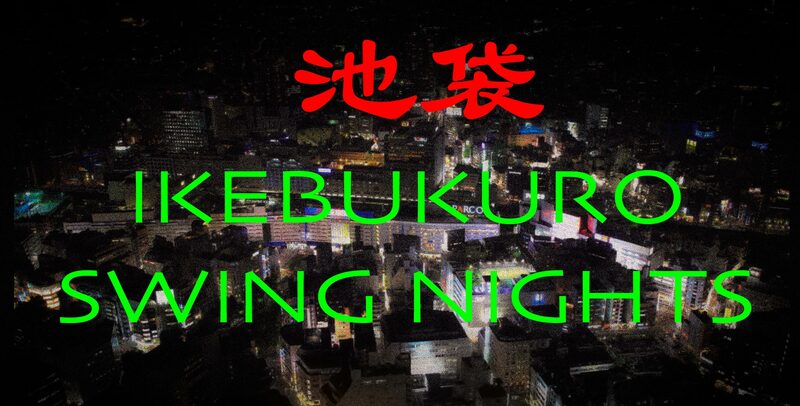 The venue’s new name became Ikebukuro Opera House from Ikebukuro Only You after January 2019. 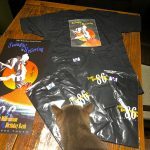 There are many ways to learn the Lindyhop with TSDS. 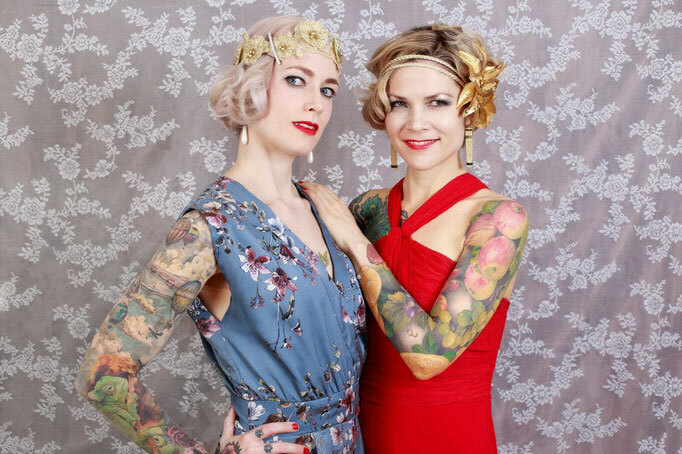 Weekdays, weekend, holidays, special workshops and private lessons. Check out the menu above and the calendar below for the details. When you are a student and under 23 years old, you can get a discount. See the swing calendar below for more information. Check out feedback to the TSDS and SCT. 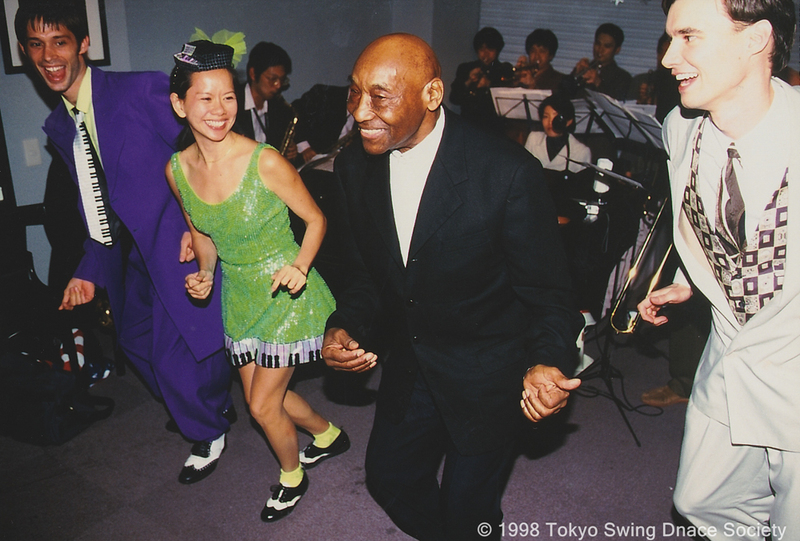 Tokyo Swing Dance Society was established in 1998 just after Frankie Manning‘s first visit to Tokyo as a lindyhop instructor. 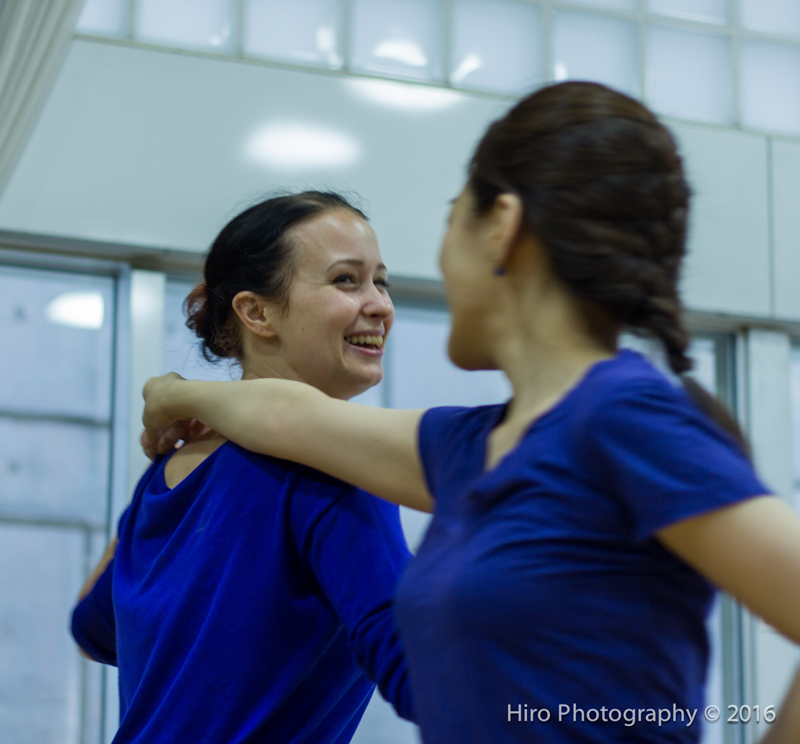 There was no lindyhop scene at all in Japan before that. 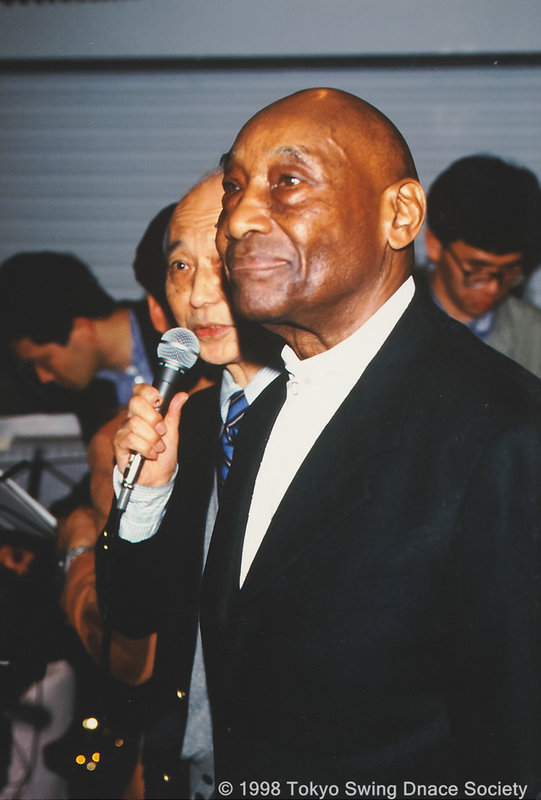 For Frankie’s 86th birthday, Frankie Manning’s (86th) Millennium Birthday Bash was held by TSDS in Tokyo in his honor, which was endorsed by American Center of American Embassy in Japan. 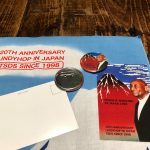 Tokyo Swing Dance Society & Swing Cats Tokyo would like to acknowledge our deep indebtedness to many people, companies and organizations for making the 20th anniversary of the TSDS a major success. Please see the dedicated webpage for the list of the contributors. When Agenda was selected in the upper-right corner of the following Google Calendar, you can see events by date. When you want to add all the TSDS events on your personal Google Calendar, push Subscribe with Google Calendar (or +Google Calendar) on the bottom right corner and follow the instructions shown. 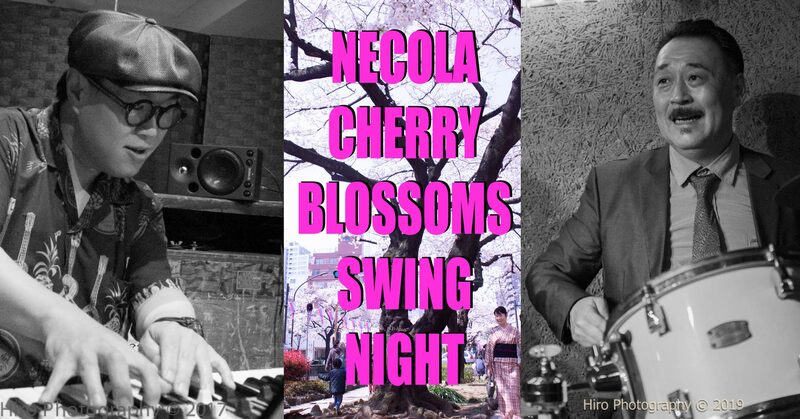 Let’s have a special swing night with full cherry blossoms lighted up at Studio Necola. There are some beautiful cherry blossoms spots around the Necola for example Harimazaka Sakura Namiki street, Koishikawa Botanical Garden and even some cherry trees just in front of the Necola. We’re gonna enjoy nice cheeses, wines and soft drinks there. Sign-up is NOT needed in advance. 2,500 yen. 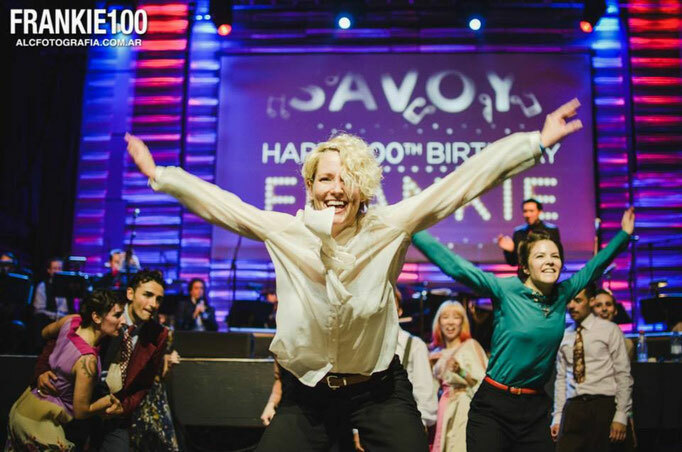 Let’s start the Lindyhop! 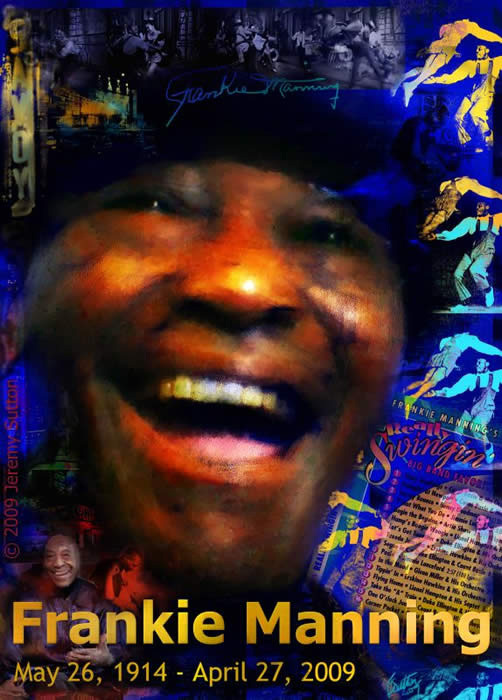 You can learn this swingin’ cool paired dance from the scratch with very reasonable cost on Spring Equinox Day. See the calendar for the details. 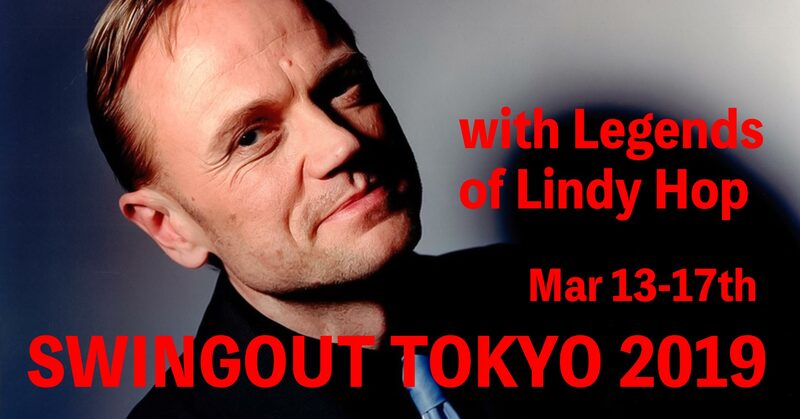 Never miss coming special workshops and dances in Tokyo with legends of swing including Lennart Westerlund, Sing Lim and Mandi Gould. 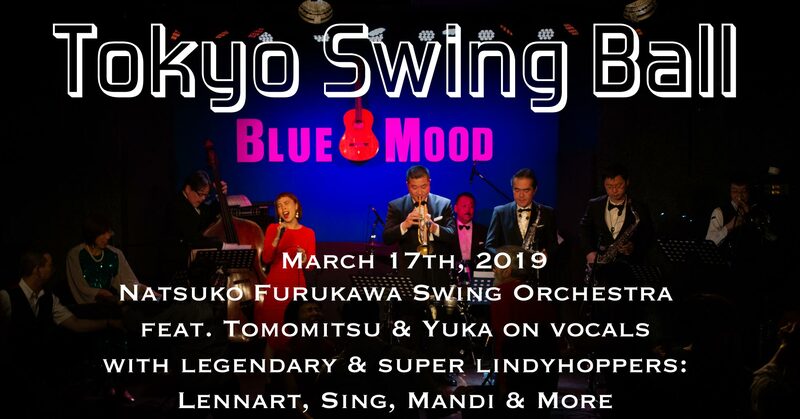 The best swing orchestra in Tokyo to play at one of the best music clubs in Tokyo with legendary Lindyhoppers from all over the world. Never miss it! 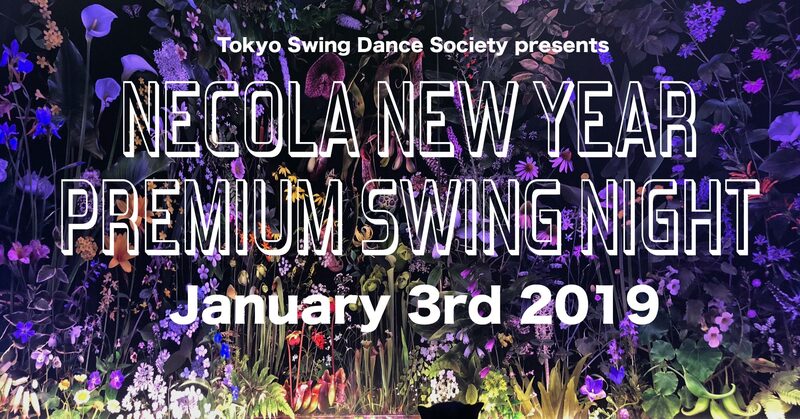 Never miss this annual super premium swing night in the begging of a new year! 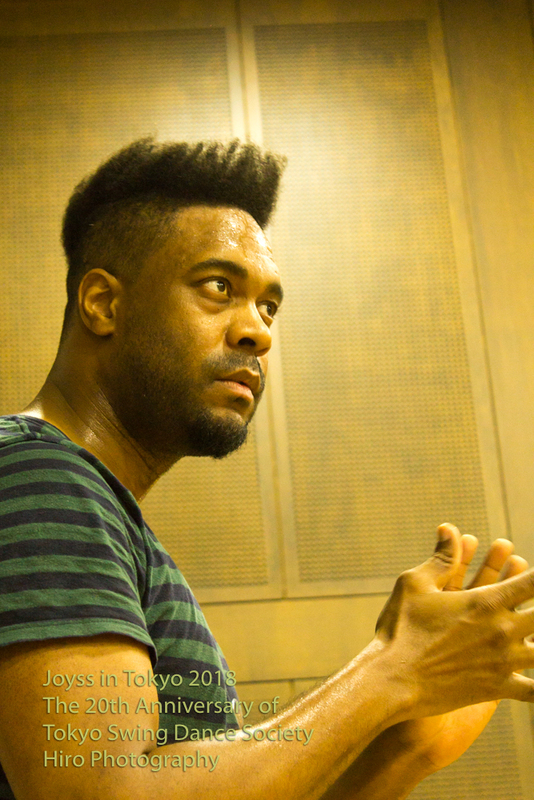 All the jazz musicians are totally fabulous, so you can’t stop dancing to them. There will be nice wines that night with very yummy whole roasted Hinai-Jidori chickens, one of top branded chickens in Japan. 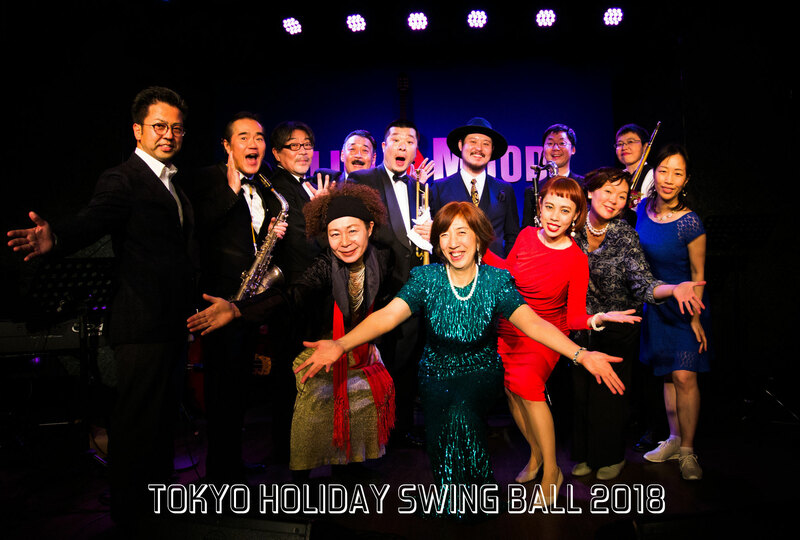 Don’t miss this big swing ball in 2018 with the #1 swing orchestra in Japan at one of the best venues in Tokyo. 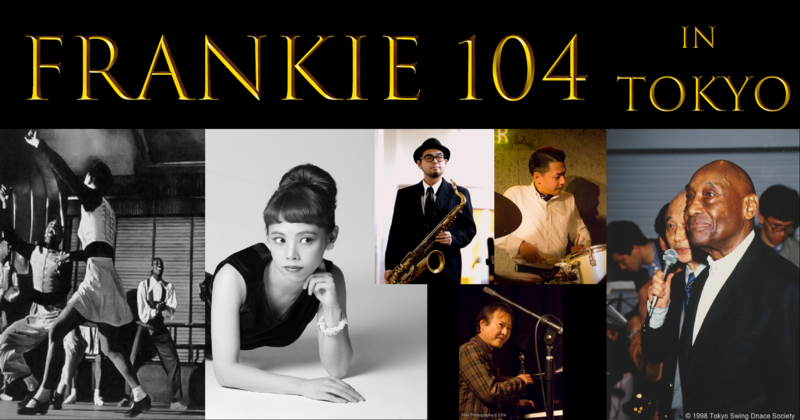 Natsuko Furukawa will lead her swingin’ orchestra featuring three fabulous jazz & blues vocalists including Yoko Noge from Chicago. Have a VERY good time! Lots of jazz live performances. Several hundred jazz musicians will play. 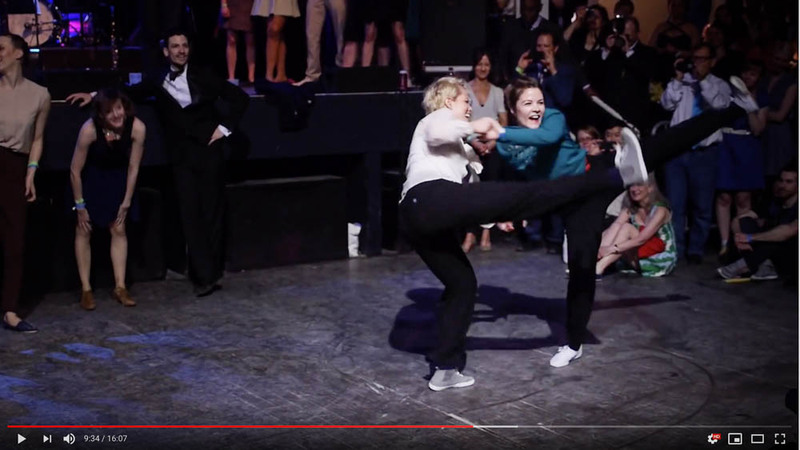 There are several free swing dance outdoor sites in the festival where you don’t need any signup. 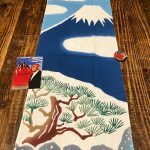 Charlie DecaVita’s special workshops in Tokyo! 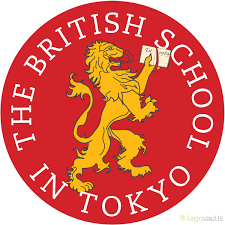 TSDS had special swing dance classes for about 150 swing kids of Year-4 and 5 (8-10 years old) at the British School in Tokyo on the 9th and 10th October. Next TSDS classes at the school will be held on Oct. 31st for Year-13 students (17-18 years old) with a special assistance of Charlie DevaVita. 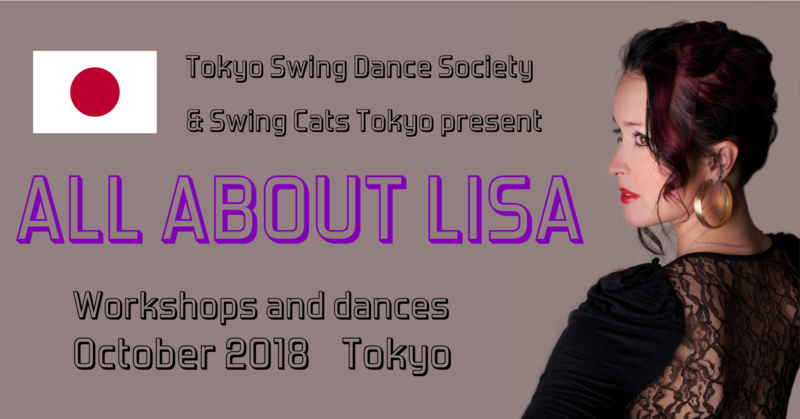 Lisa Clarke To Return To Tokyo! 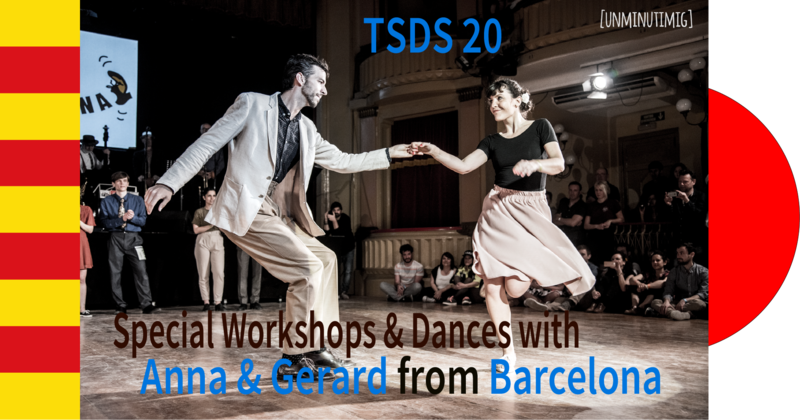 Don’t miss this special workshops and dances with Anna and Gerard, wonderful lindyhop instructors from Barcelona. 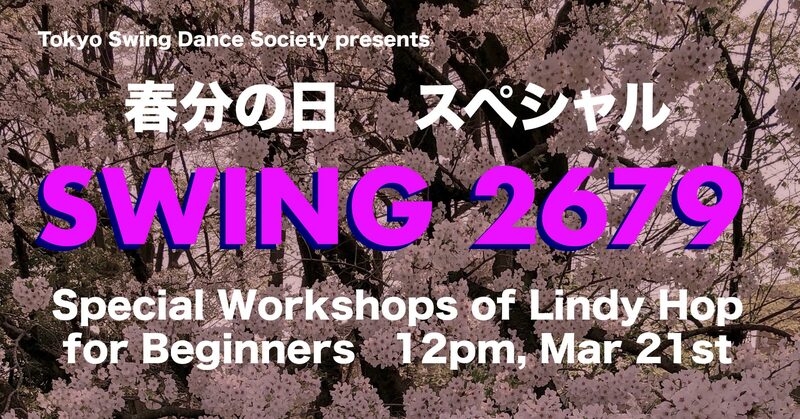 There are totally four days of the workshops and two dances from which you can chose just one day of them or even one dance. Yuka Deguchi and Her Jive At Five featuring super pianist YANCY is gonna play for the dance on July 8th in Omotesando! Never miss them! Details and how to sign up are available from the menu above. 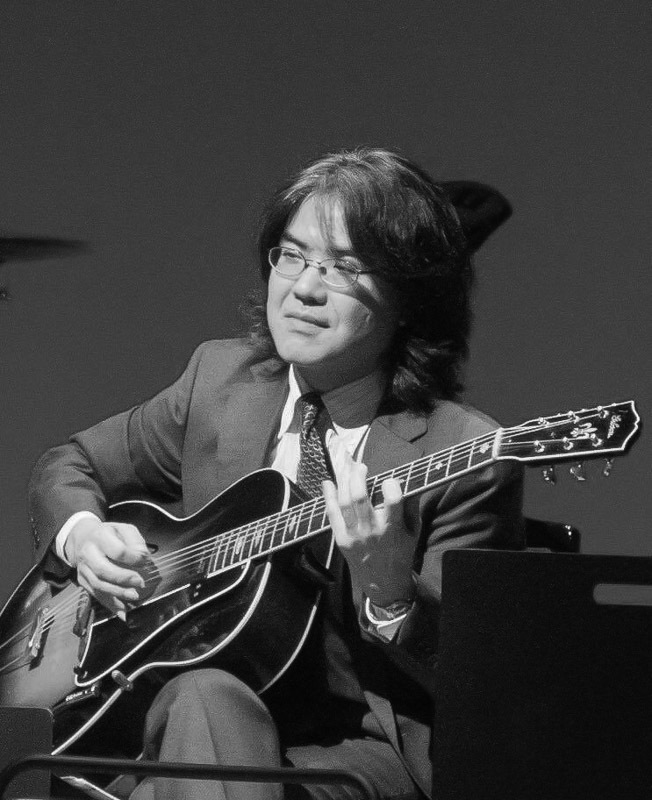 There are lots of jazz live performances in the building and a swing dance floor prepared at Tenjishitsu room. 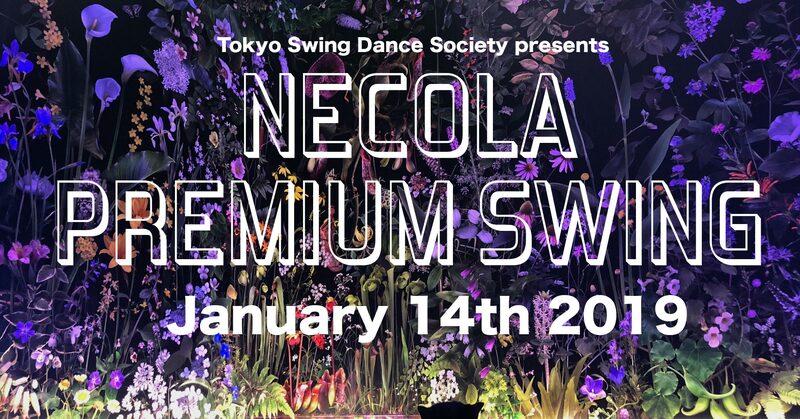 Swing dancers’ signing up is available at Tokyo Swing Nights, Necola Swing Night and classes of Tokyo Swing Dance Society. Details can be seen from the pull down menu soon. Details can be seen on the pull down menu above. 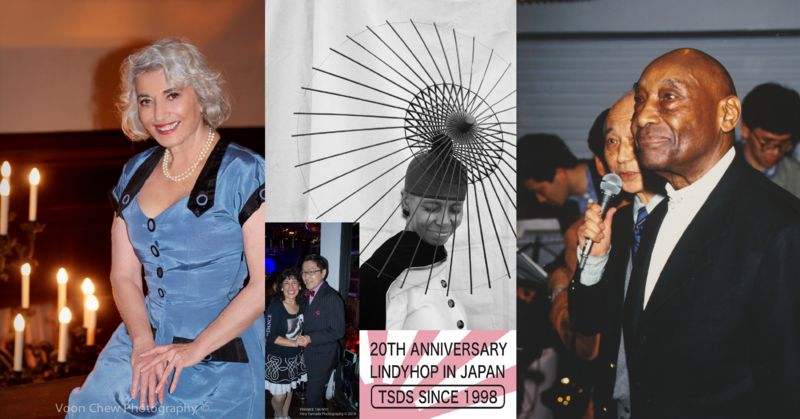 Talks, video presentation, and discussions with Judy, Lana, Masahisa and Hiro. See details from the pull-down menu above. 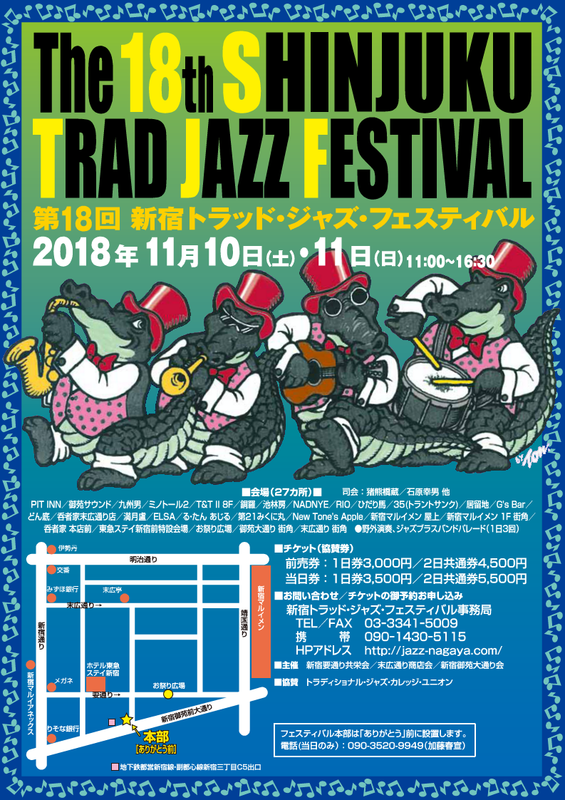 Tennoz Canal Jazz (TCJ) is a two-day jazz festival taking place in Tennozu, one of the stylish areas in Tokyo. Tennoz Canalside Vitalization Association runs this event, Tokyo Swing Dance Society produces its live jazz shows and swing dances with support of the organizing committee of Shinjuku Traditional Jazz Festival (STJF), one of the most popular jazz festivals in Tokyo. 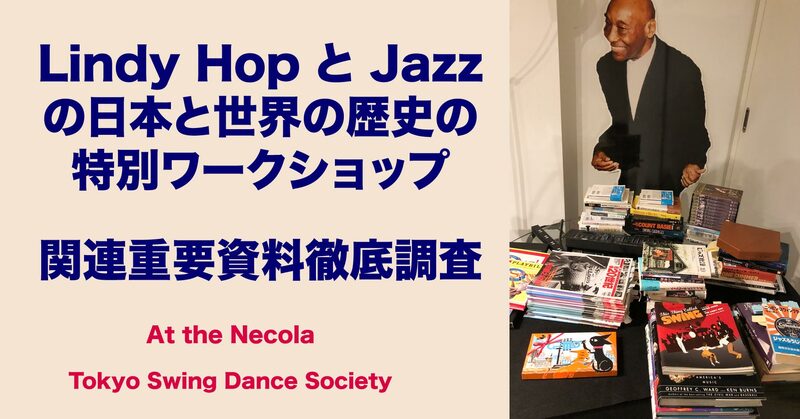 About 14 swing and traditional jazz bands in Tokyo with 60 top professional musicians will play for 6 nonstop hours a day outdoors and indoors in the area. There will be free dance lessons, and for the musicians- you can join in the jazz session and brass band parade. Swing dance festival floor is on the deck in front of the main stage. You can purchase your food and beverages at lots of stalls there. Anyone can join this FREELY. Yes, it’s FREE OF CHARGE and no signing up is needed!. 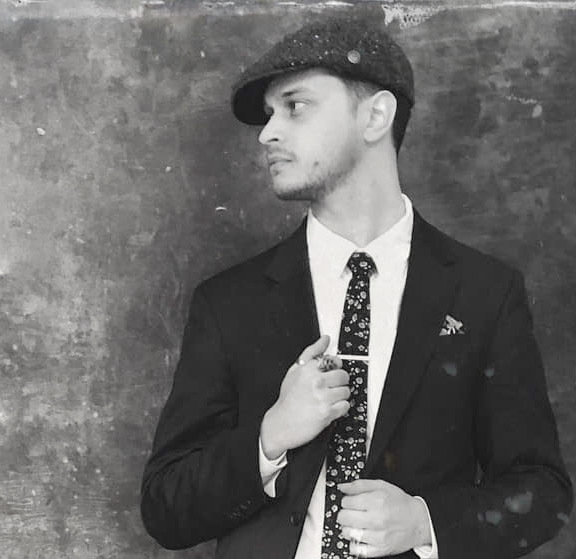 Just show up, enjoy jazz and swing! 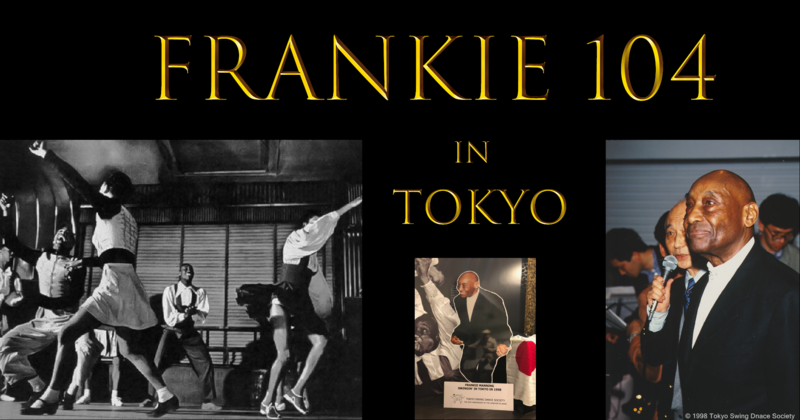 Will be the biggest swing festival in Tokyo. Details can be seen from the pull down menu above.